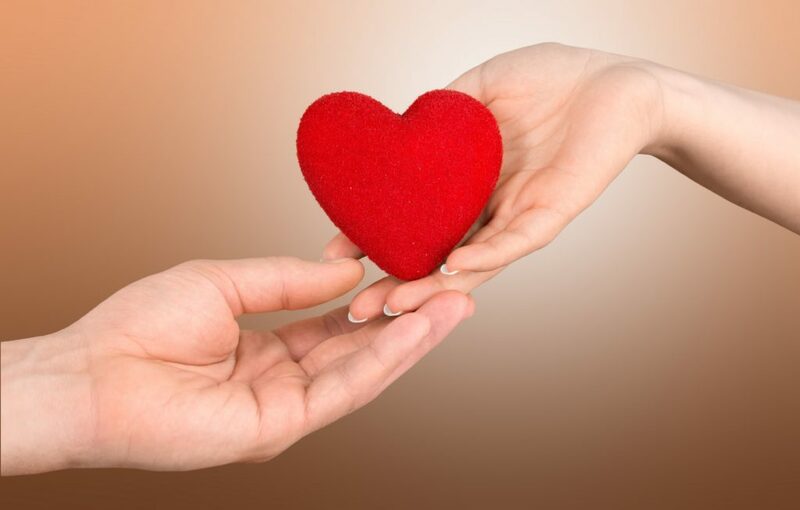 Dentist In Annapolis Is Holding a Life-Saving Blood Drive February 25th, 2019! Did you know that one single blood donation can save three lives? Donating blood requires just a small amount of time on your part, but can add years to the life of someone in need. Not to mention that there are some surprising benefits to your general health as well! And, to make it as easy and convenient as possible to donate, a dentist in Annapolis is holding a blood drive this month on February 25th, 2019. Learn more below about how donating blood can improve your health and get details about the upcoming blood drive! Comments Off on Dentist In Annapolis Is Holding a Life-Saving Blood Drive February 25th, 2019! The end of the year is drawing near, which means that you’re running out of time to utilize your dental insurance. Thankfully, you still have a chance to do something about it. But first, you need to know how to maximize the coverage you have. 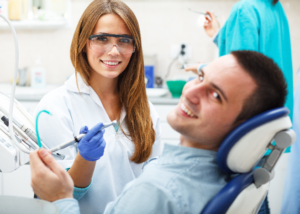 Read on as your dentist in Annapolis explains how dental insurance is disbursed and how you can use it to enjoy the best in dental wellness. School is well in session, and Halloween is around the corner. Could the New Year be far behind? Yikes! All of this makes September the perfect time to think about dental insurance. 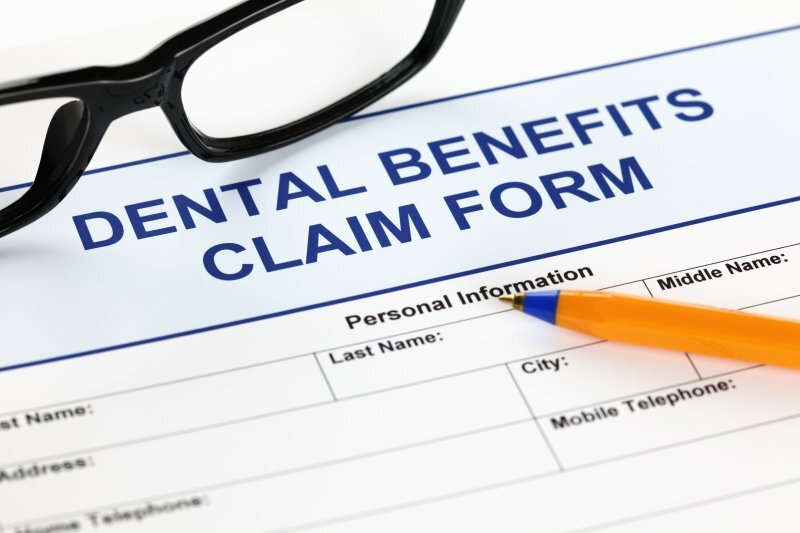 Most dental benefits plans start over on January 1st. This means that any benefits you haven’t used in 2018 will expire when 2019 arrives. 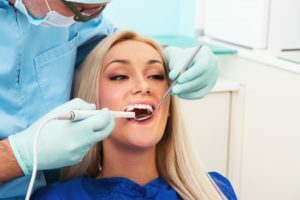 To avoid this, here’s some timely dental insurance advice from a dentist in Annapolis, including how to understand the details such as the yearly maximum, deductibles, changing rules and the impact on your dental health. 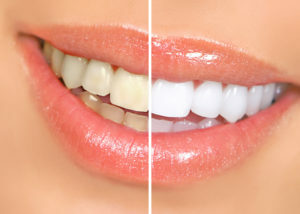 Blast Away Teeth Stains with Zoom Whitening in Annapolis! When you meet a new person, you want to be sure that you’ll make the best impression. Studies show that one of the first traits people notice about you is your smile. Thus, if you have stains on your teeth, you may feel uncomfortable about new encounters. One way to overcome your apprehension is with Zoom whitening in Annapolis and as you read on, you’ll learn why the over-the-counter (OTC) alternatives can’t compare. Comments Off on Blast Away Teeth Stains with Zoom Whitening in Annapolis! Everyone wants to have the best oral health possible, but many people fall short due to lack of knowledge. Your Annapolis dentist says that can be changed by simply taking the initiative to learn more and then passing that information on to your children. In doing that and then implementing the things learned, you and your family can enjoy a life of excellent dental and overall health. 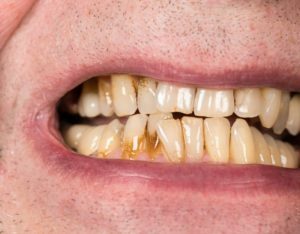 Learn what you can do to prevent oral maladies as you read on. Every king and queen has to be crowned and so should you. Yes, you have royalty rooted in your gums. And just like any good aristocracy, it has the duty of protecting its subjects. In this case they are your roots and gums. 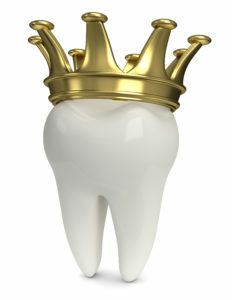 Therefore, your crown has to be strong and able to endure the attacks of air, food substances, liquids and bacteria. But sometimes your dental crowns of Annapolis can be damaged, and in need of replacement. Thankfully, your local dentist is available to explain what happens when this is the case. Continue reading to learn more. The More You Know About Modern Dental Implants in Annapolis! When you’ve lost one of your permanent missing teeth, you may feel bad or like an outsider because you have a new gap in your smile. There’s no need for to feel unnecessarily embarrassed about losing one of your teeth. 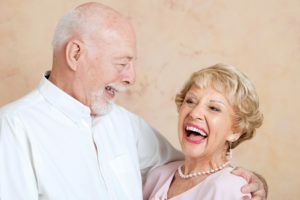 In fact, there’s been an estimated 69% of Americans from the ages 35 to 44 that have at least one missing tooth and just about 1 in 4 people that have lost all of their teeth by the time they turn 74 years old. With that being said, you’re not alone. But, that doesn’t mean that you should keep your smile in that state. You need each and every one of your teeth. One of the best ways to replace teeth is to get dental implants. 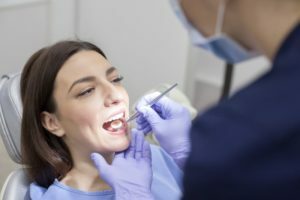 If you’re considering getting dental implants in Annapolis, you may want to know more about them, where they came from, and how they have a history of being effective for years and years. Comments Off on The More You Know About Modern Dental Implants in Annapolis!